" Thoughtful, Kind, Patient – these words are just the beginning. The caregivers at Eldercare are special people! They took good care of my mother for 2+ years and I like to think of them as part of my extended family. " " The caregivers here are wonderful. They treat my Papa so well and respect the fact that he is a human being who wants control of his life. I highly recommend Eldercare. " " I'm so grateful to Eldercare for their wonderful care for my husband. They truly make sure to respect my husband and treat him with the dignity he deserves at this stage of his life. Thank you all. " Founded in 1973, Eldercare has been caring for families in the Wilmington, NC area for over 43 years. 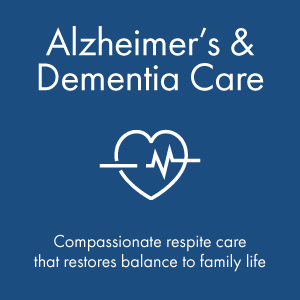 We are family-owned and operated, and we know what it takes to provide quality care that maintains independence, enhances quality of life, and restores balance for your entire family. Last year we cared for over 6,000 patients throughout coastal North Carolina. Choosing the right care provider for your family is essential, and we know the choices can seem overwhelming. 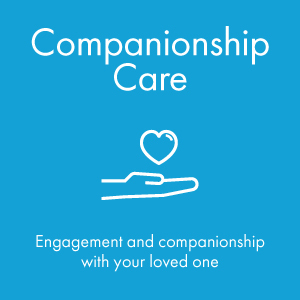 Our complimentary in-home consultation will allow our team to get to know your family, address your concerns, and ensure we match you with the best caregiver. 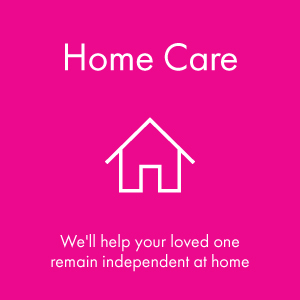 Looking for home care advice? We are growing and hiring! Learn more about a rewarding career in home care and how you can become a part of the Eldercare team!